For homes, beauty is not just in the eye of the beholder… it’s also in the nose! Have you ever walked through your front door and been affronted by the whiff of damp, gym socks, pets, drains or rotten food? Chances are that the stench was always there, but you just got used to the smell. That is, until you cleared out your nose with a lungful or two of fresh air and returned to the ‘scene of the crime’. 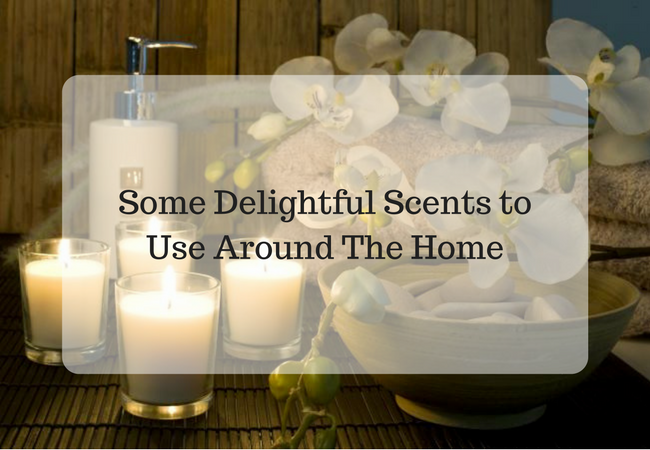 Scents play an important role not just for how you feel about your home, but also on how others may perceive your abode – which is especially important during house selling. The most important step in making your home smell nice is to avoid blanketing the stench with strong perfumes. Perfumes only temporarily cover the original smell; they don’t address the cause of the smell. How do you deodorise your home? Nothing clears up smells like a deep clean. Outside of the bathroom, one of the biggest traps for odours is soft fabric. 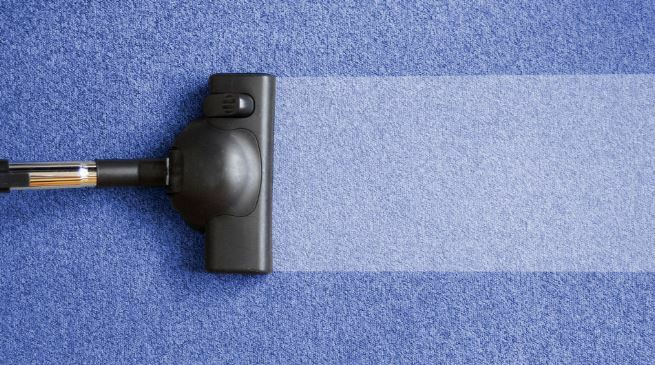 Carpets, couches, curtains, linen, pillows and comforters are all potential harbourers of damp and bacteria. A spilt coffee cup, sneaky pet stain, cigarette smoke and sweat can contribute to your less than fresh home. Take a critical approach to sniffing out the cause of the odours – sometimes roping in another person can help narrow down the source of the stench quickly. Don’t skimp on the products or method; following through the process end-to-end will remove the offensive odour-causing bacteria. For wet areas like kitchens, bathrooms and laundries, the source of odours can usually be narrowed down to mould and underperforming drains. The first thing to do is to ensure your wet areas have adequate ventilation, and that you use fans whenever you’re running water. Mould grows in damp corners and requires an efficient cleansing product and some elbow grease to remove. Once removed properly, preventing regrowth is easy. For slow drains, use a strong solvent to dissolve and remove organic materials such as foodstuffs, oils, fats and hair fibres – products that trap moisture and feed smell-emitting bacteria. If you want a shortcut to an otherwise exhaustive activity, calling on the help of some professional house cleaners can have your home smelling sweet and fresh within a few hours! Now that you’ve deodorised, what scents should you use? General: Citrus scents, specifically oranges and lemons, smell fresh, clean and appealing in every room all year round. In fact, citrus scents are the most appealing for house-hunters, with some purchasers even saying that the scent encouraged their purchase. Living areas: Vanilla is a gentle, cosy and widely preferred scent for family entertaining areas. Kitchen: Rosemary, basil, thyme and chocolate are mouth-watering scents that are largely associated with very strong positive memories. Bathroom: Green tea, pine and cedar are clean and fresh smells that work beautifully in areas that are usually damp and otherwise lack strong, natural ventilation. Having a sweet smelling home doesn’t have to be difficult, so why not leave it to the experts and call our professional domestic cleaning team – contact us today!